Sanmina is one of the few manufacturing companies that can offer a complete set of well-equipped, in-house test, measurement and failure analysis laboratories that are strategically located in the United States, Mexico and Asia. 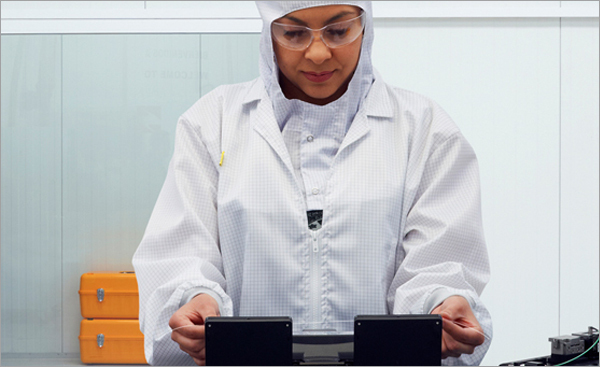 Our lab capabilities play a valuable role in design verification, product and process improvements. We also work with compliance-approval test labs owned by NTS, TUV, UL, Elliott Labs and others to ensure high-quality certification testing work in the industry.